Hoo boy – here we go. Two of Australia’s finest creators of compelling post-punk have linked up for a split release due out in May through Black Wire Records. 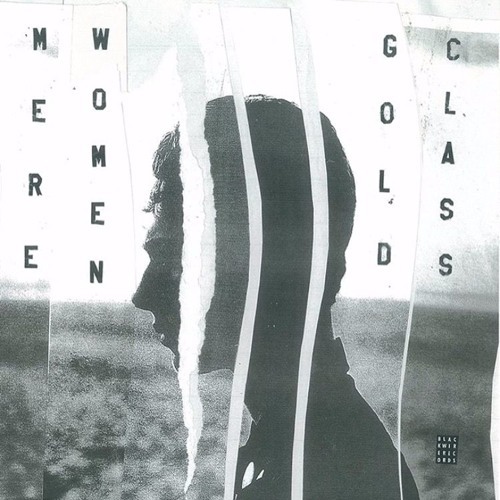 In 2014 Mere Women released Your Town through Poison City Records and was one of my personal favourites of the year. 2015 saw Gold Class storm the scene with their debut LP, It’s You – again another record was extremely high on (I wasn’t alone). My body tingled at the news that the two were working on something like this – it’s a match made in some kind of heaven, a no-brainer of epic proportions. Both bands revel in dynamic compositions, exposing themselves emotionally and standing vulnerable amidst the cacophony they create. The first track to hit our ears is from Mere Women – ‘Numb’. The track wastes no time in building atmosphere – interjecting itself in between you and whatever you were doing previously. Like a forceful gust of wind slamming open the windows in your house, ‘Numb’ makes itself known quickly and catches the attention. The band’s trademark guitar intricacy and atmospheric panache carry on from previous efforts and the lyrics communicate emotional disassociation in haunting clarity. “Nothing feels as good as it used to,” sings Amy Wilson at the beginning. “Nothing fills the void like you do.” Numb places Mere Women at the bottom of a crevasse, where not even pain and heartache are felt. It’s cold and uncomfortable, with only sharp purchase offering suitable handholds to climb out. It’s poignant and moving despite the pessimistic tone. Nothing might feel as good as before, but from my stance new Mere Women is always something good to latch on to. Look for the split to emerge in May.